Food is going to rain from the sky on September 27th. 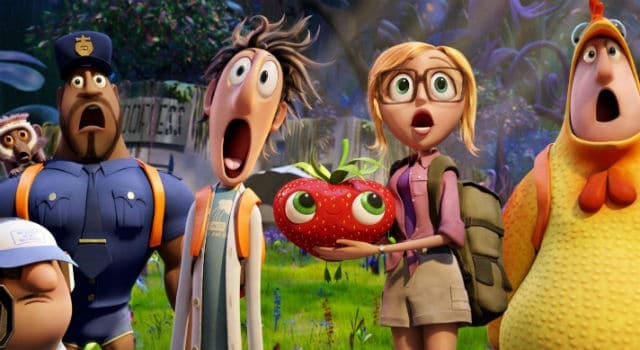 A new trailer for Cloudy With A Chance of Meatballs 2 has arrived online. Keep reading to check it out!